Kathy Osborne is a web designer, a mother to 2 girls and a couple of dogs. She’s worked with the design industry for over 15 years and has her hand in a little of everything. From websites, UX design, eletters and branding, Kathy has worked over several types of projects over the years. Design by committee is a disparaging term when a project has many voices involved, but no unifying plan or vision. On paper, this process seems like the option that would produce the results you want, although in reality, it’s far from it. When you are trying to please everyone it doesn’t work. Instead, the committee becomes your biggest challenge to overcome. During her 15 years in the design industry, Kathy Osborne has encountered her fair share of projects involving a committee. Although it’s not her favorite, she has learned to navigate these situations while still being effective. “One of my favorite sayings is “A camel is a horse designed by a committee.” Kathy said.“I find trying to please more than 5 people can be quite challenging. While having input from several sources can lead to a great new idea, Kathy feels that it can also easily spin out-of-control and could become detrimental to the final design. While Kathy has worked in several types of projects, at the moment her focus is web design. 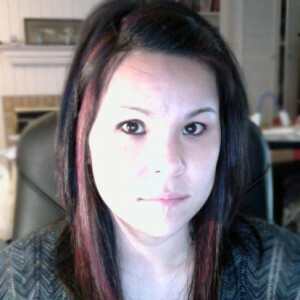 She works closely with HTML, CSS, and loves using WordPress to build her designs. Her goal is to take a person or company’s message and make it clear, precise, and effective. One of Kathy’s more popular designs that receive a lot of positive feedback is her Daniel MK Cohen design. 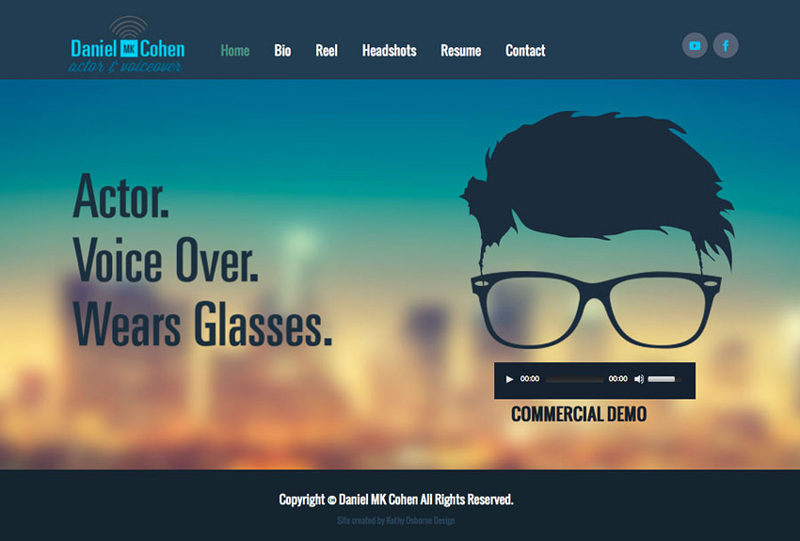 Not only is it eye-catching, but the design is modern and responsive. 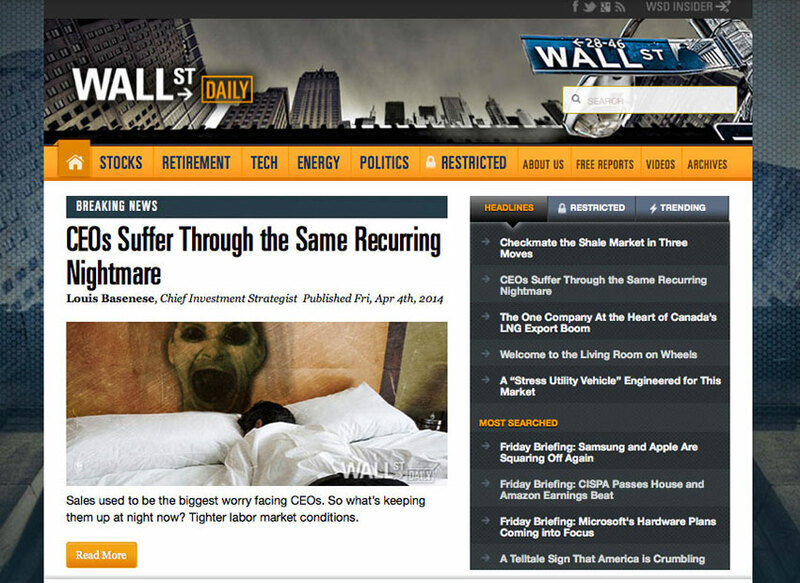 Wall Street Daily’s site is also another one of her designs that you can tell the amount of work that went into it. This site has a ton of content, and organizing the content and ensuring it was easy-to-navigate was a healthy challenge. Close communication and effective feedback with a client is essential when designers want to create a well-received project. The notorious communication breakdown between the clients and the designer happens due to the typical issues that pop up such as nit-picking the design brief. To avoid this, Kathy interviews her clients to find out what their communication skills are like, and if they are up to the challenge of building a strong brand identity for their company. To put it simply, a designer needs clients that can explain what they need! It requires both parties trusting each other’s opinion, constructive criticism, and all answers must be clear and concise. If a client can’t explain their company’s needs, will their brief have all of the information a designer needs to make an amazing design? Kathy’s biggest tip is to spend time researching both your client and their competitors to facilitate ideas before you approach a client with an idea. She recommends spending time on dribbble and behance if you are stuck for inspiration and find similar projects online that others have completed that are effective designs. Pick apart what design elements make it successful and ask yourself; is it readable, balanced, and does it convey a particular emotion? Check out more of what Kathy has to offer with this snapshot of her portfolio! Did you ever work on a project with a design committee? Tell us your experience @Zilliondesigns! Kathleen is a New Jersey blogger with an interest in brand design and a passion for graphic design, illustration, and social media. She loves to deliver inspiration to others to give them the means to achieve their branding and design goals.